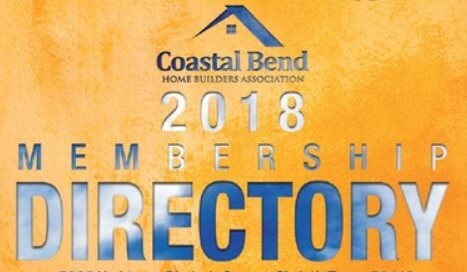 Welcome to the Coastal Bend Home Builders Association. 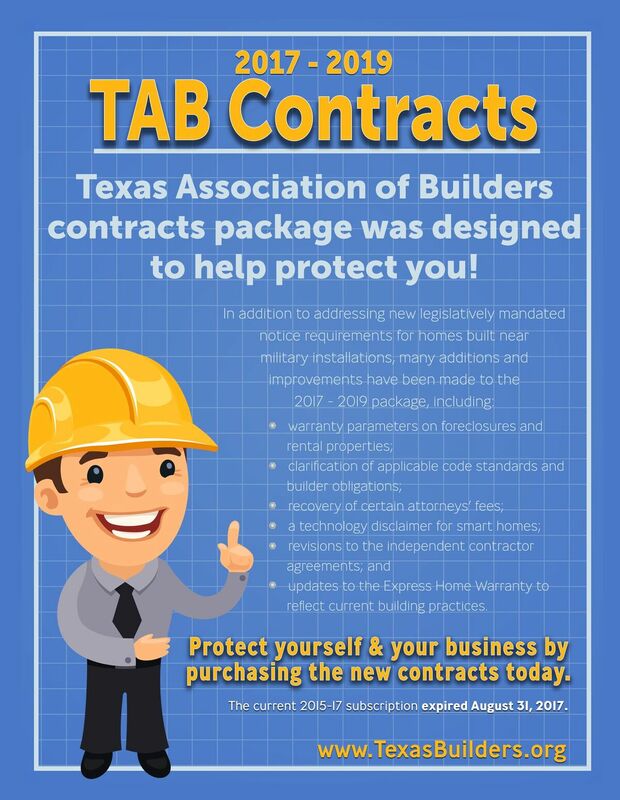 Joining the CBHBA, also makes you a member of the Texas Association of Builders (TAB), and the National Association of Home Builders (NAHB), giving you all the benefits of a 3-in-1 membership. Membership in the CBHBA gives consumers a strong indication that you are dedicated to the business of home building, committed to customer satisfaction and in business for the long term. 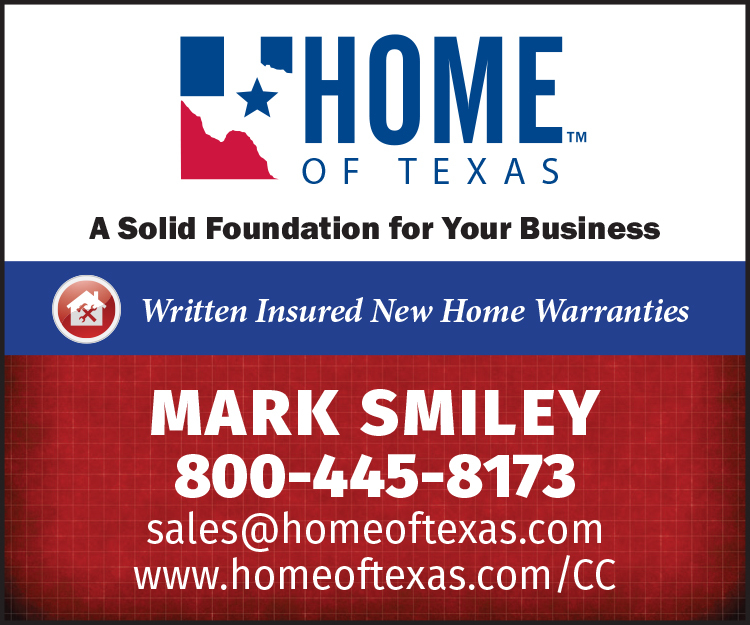 Home building is teamwork that takes the skills, expertise and cooperation of many suppliers and trades. Members have ready access to a network of professional companies and individuals providing services to the residential construction industry. 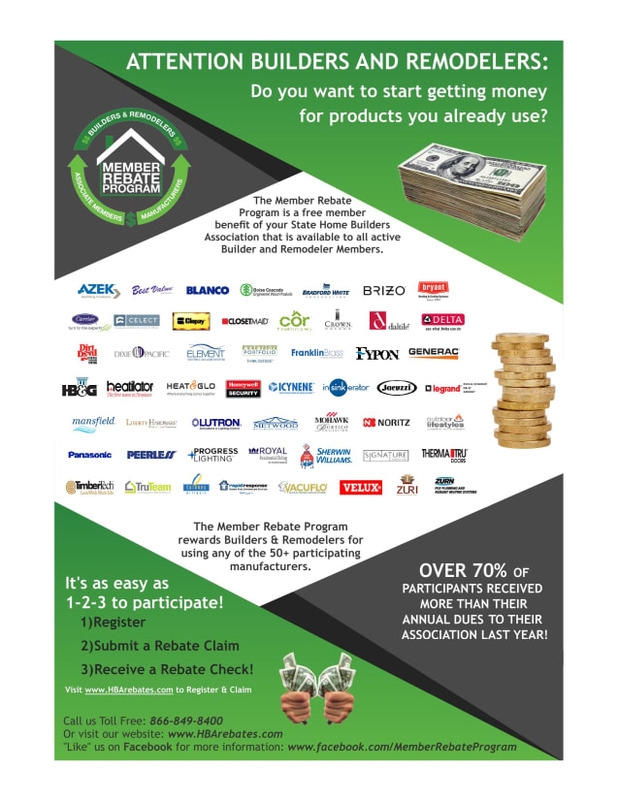 If your employer has a Builder or Associate Membership, you can join and enjoy the full benefits of membership for less. A processing fee is required for online applications.